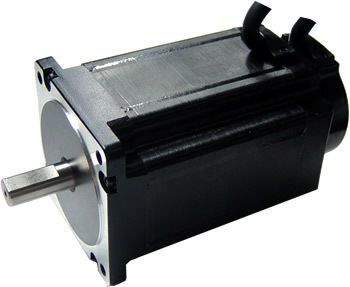 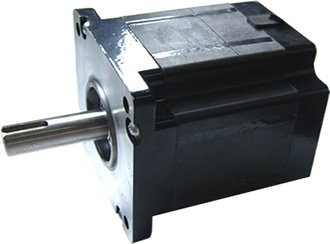 Base from 42, 60, 70, 90 BLDC Motors, we supply matched quality Brushless DC Servo Motors, please click here to find detailed catalogue. 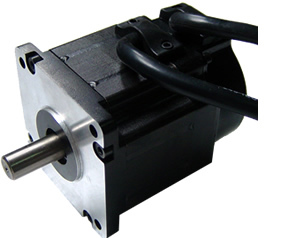 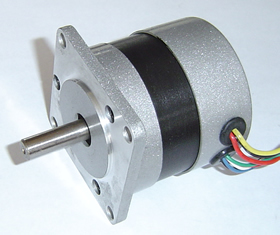 MotionKing Brushless DC Motors ( and Brushless DC Servo Motors ) made of multi poles to increase the output torque. 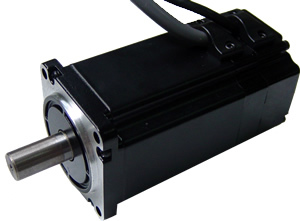 We design and make MotionKing Brushless DC motors with 8 poles, but there are only 4 poles for conventional Brushless DC motors, therefore MotionKing brushless DC motors' torque are higher than conventional motors' when same frame size and same length motors. 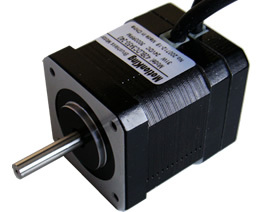 5) High performance NdFeB magnet (Neodymium Iron Boron).